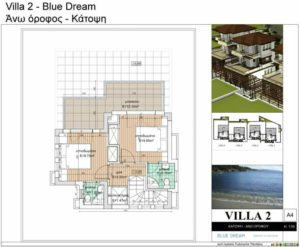 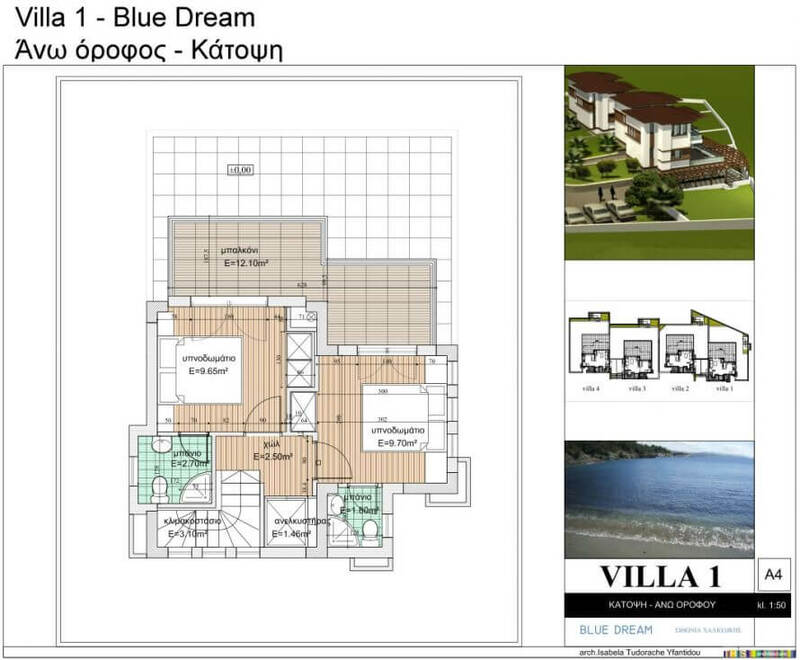 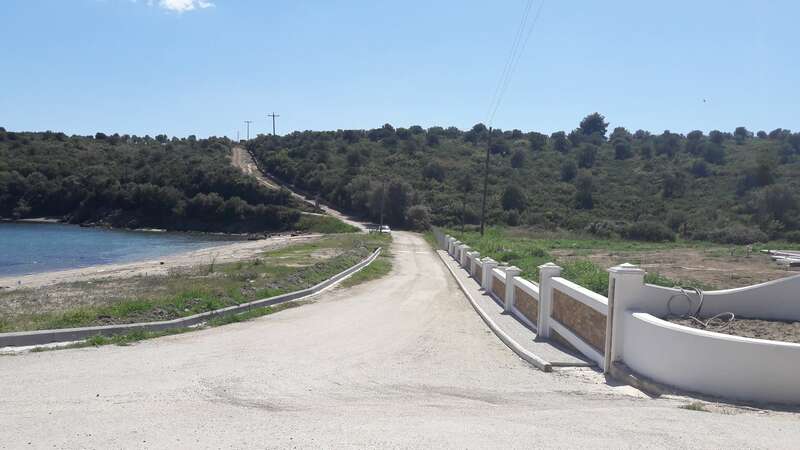 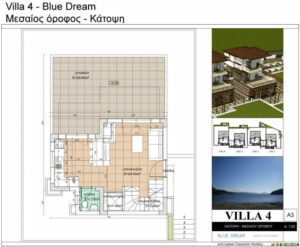 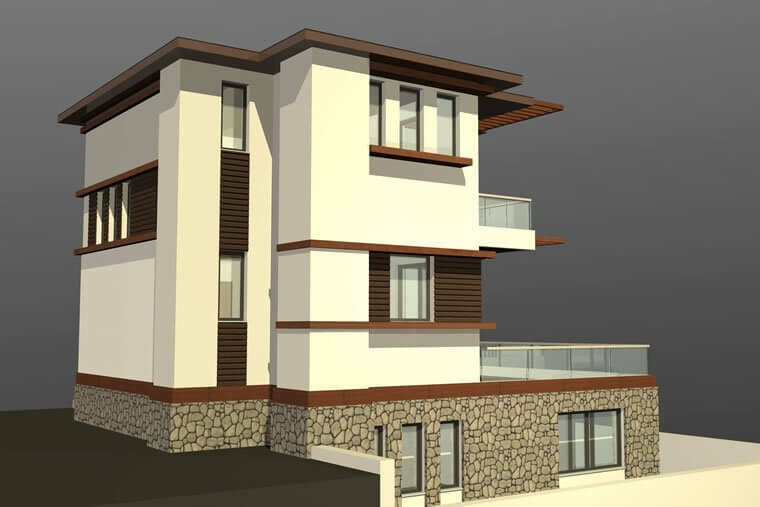 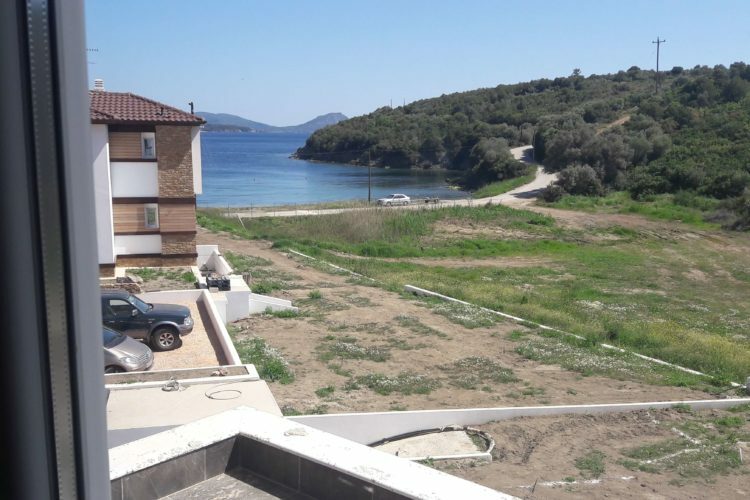 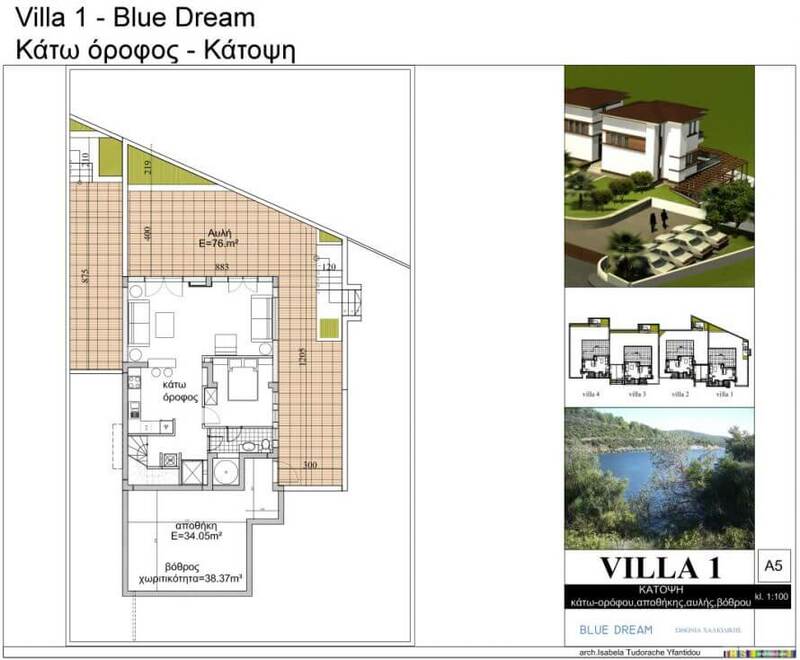 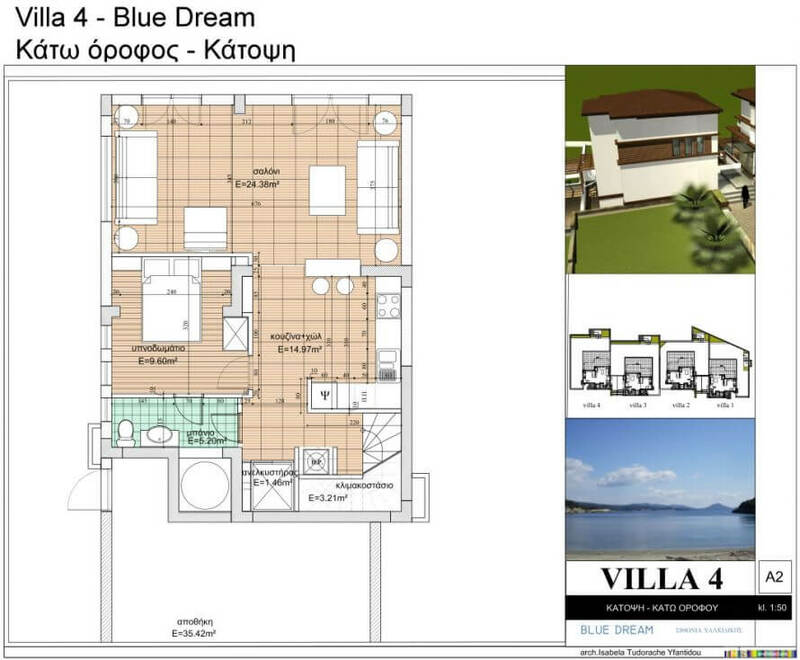 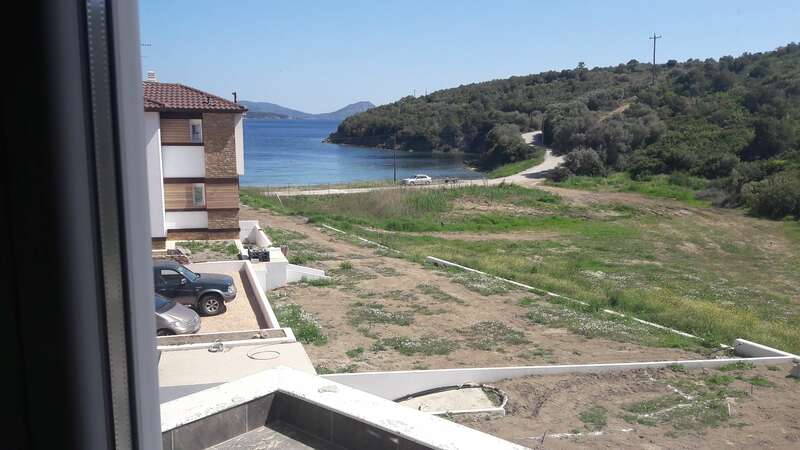 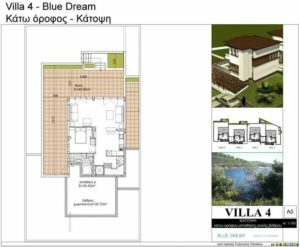 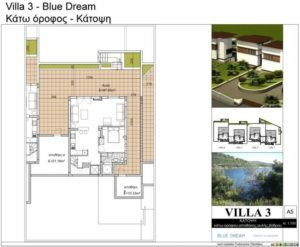 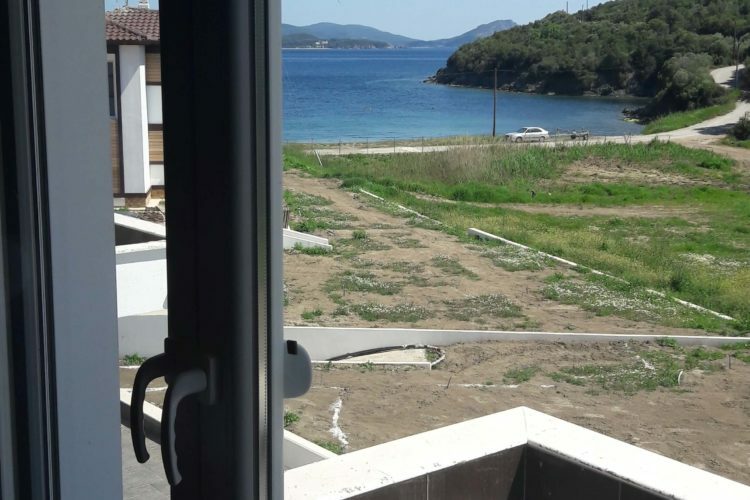 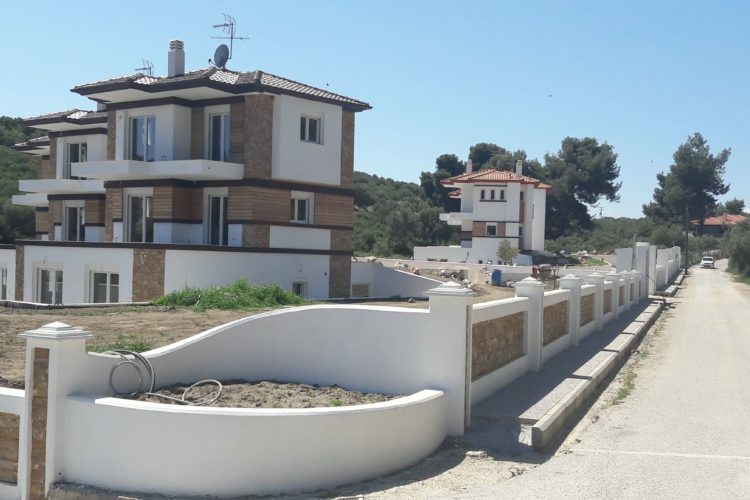 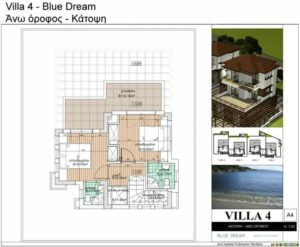 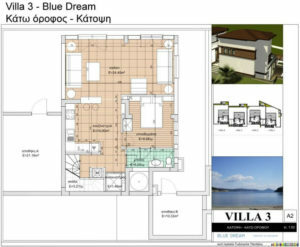 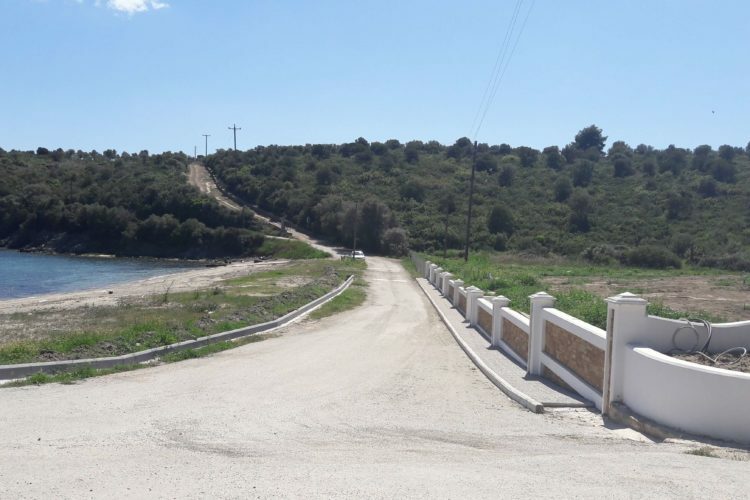 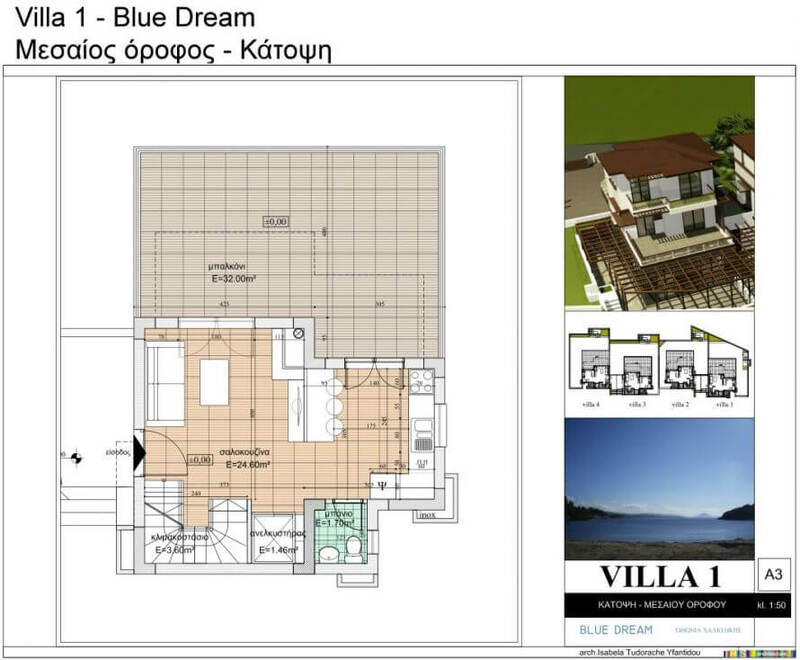 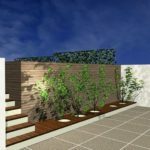 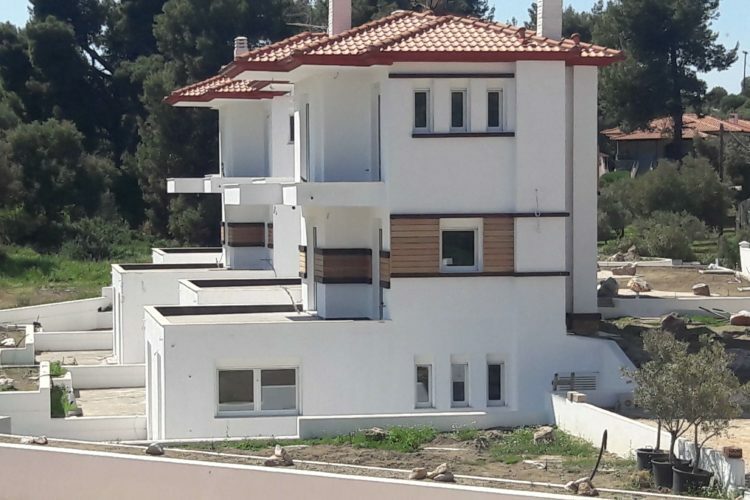 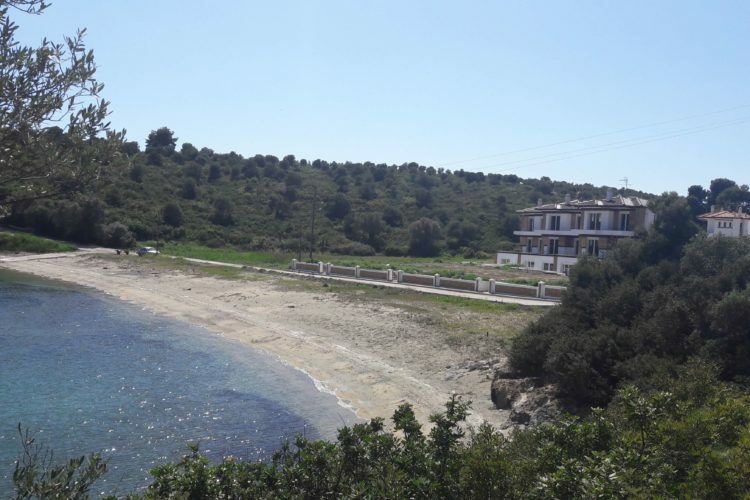 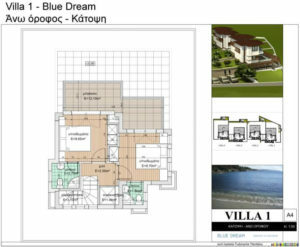 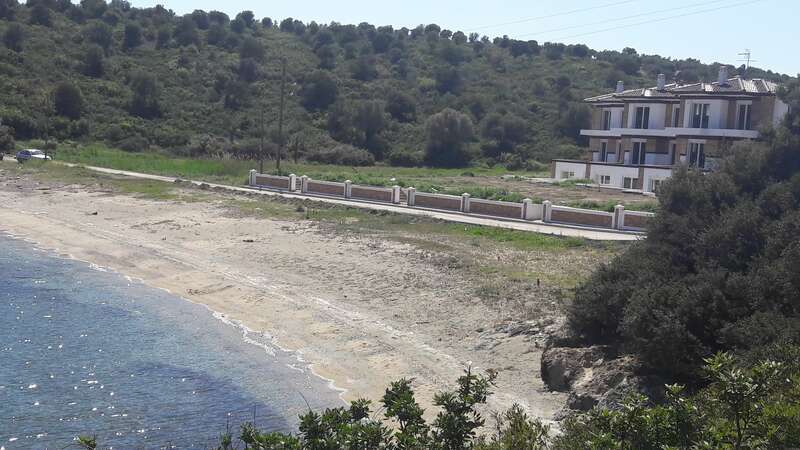 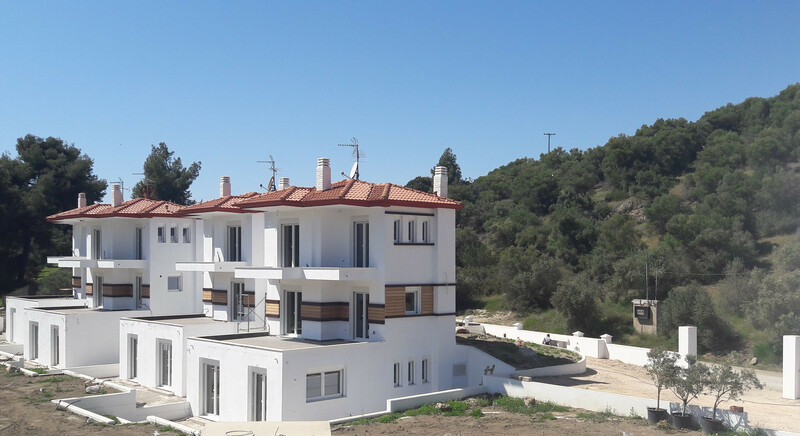 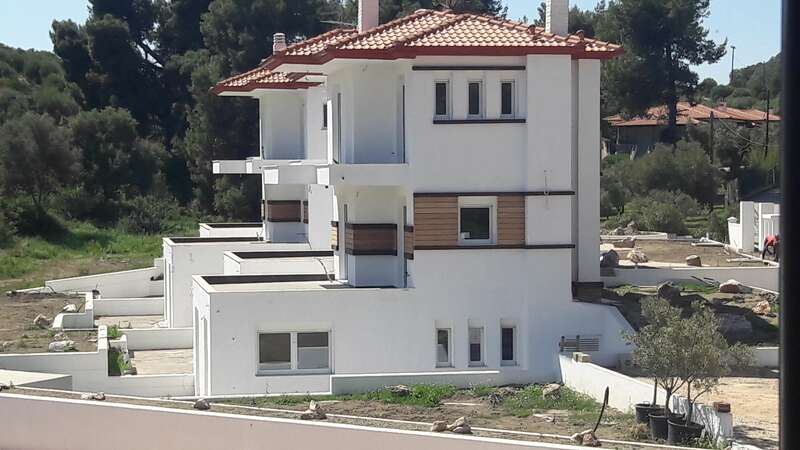 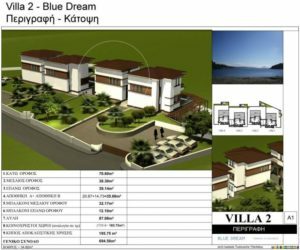 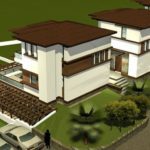 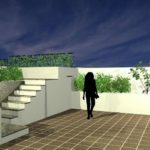 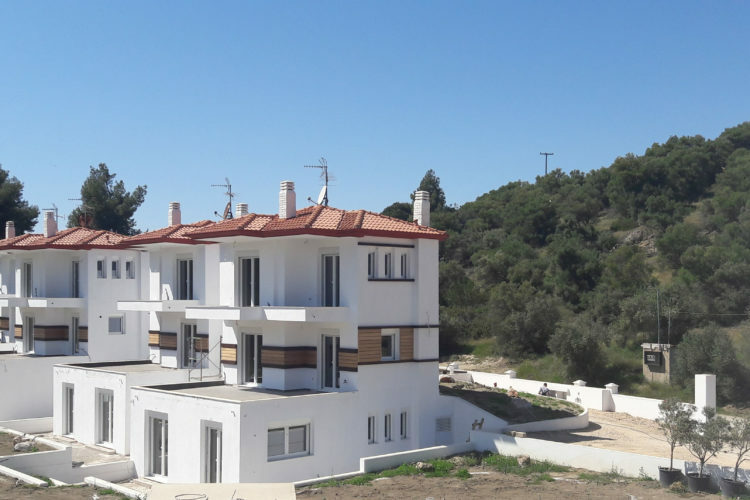 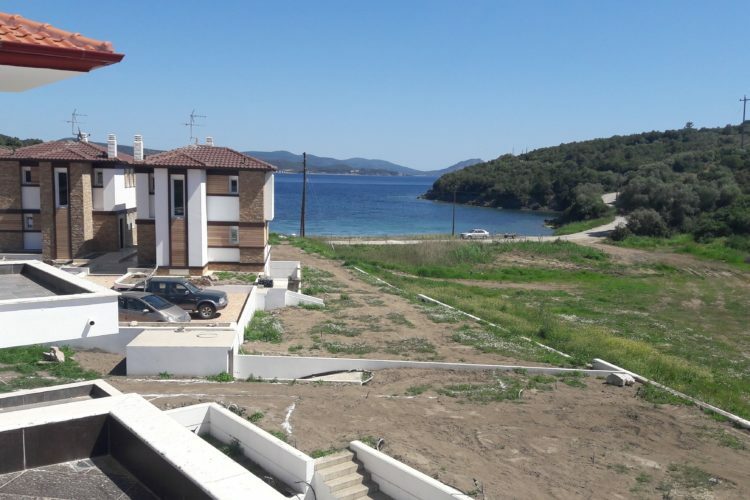 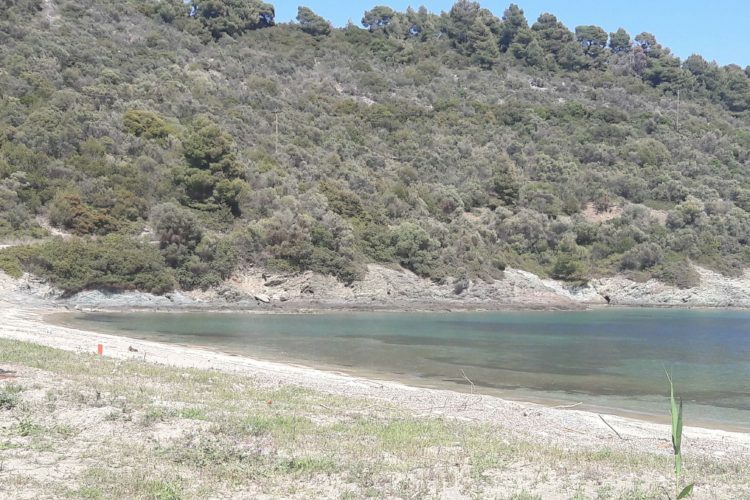 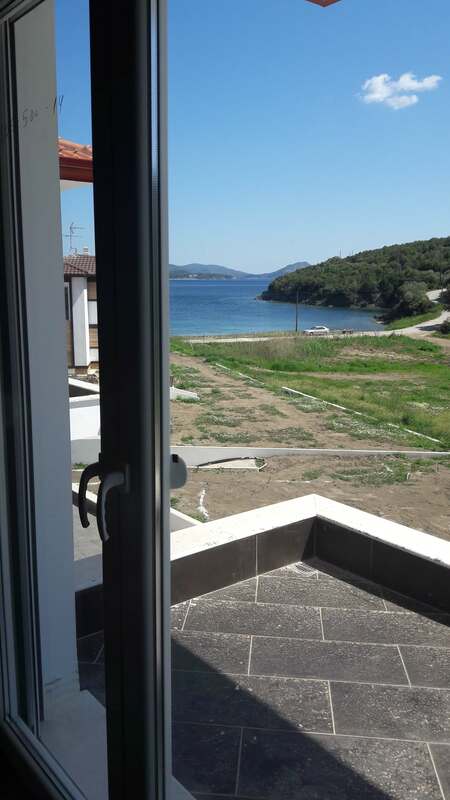 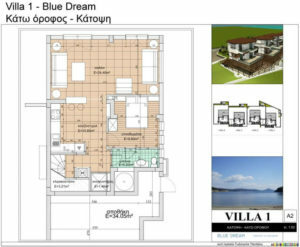 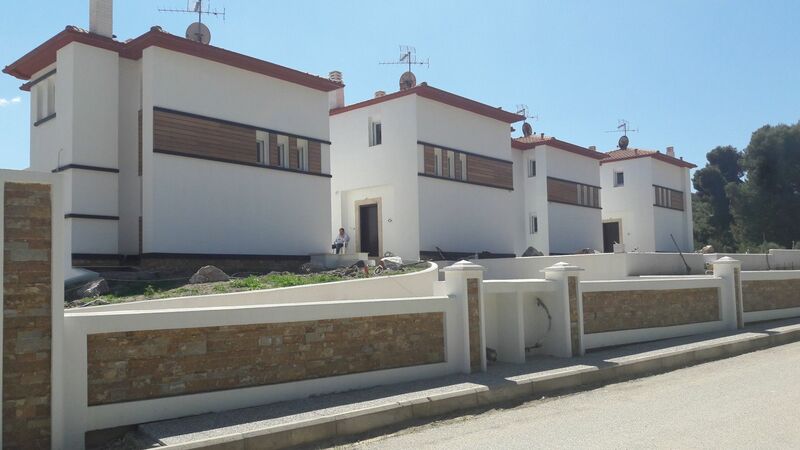 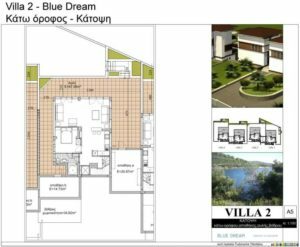 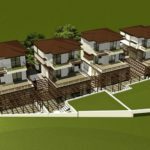 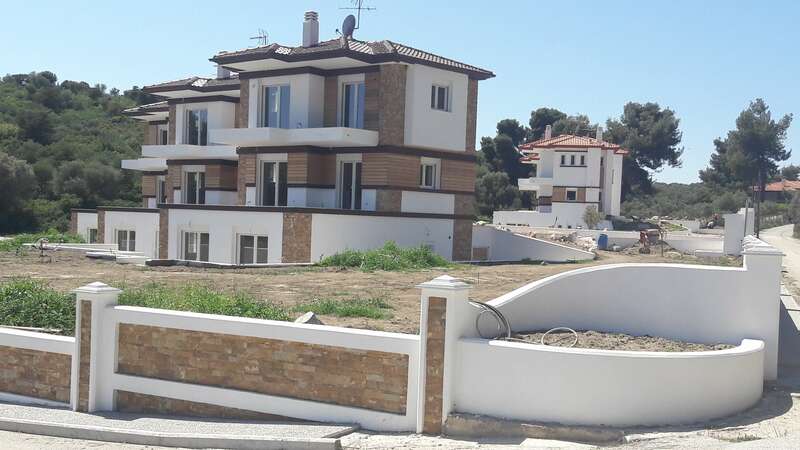 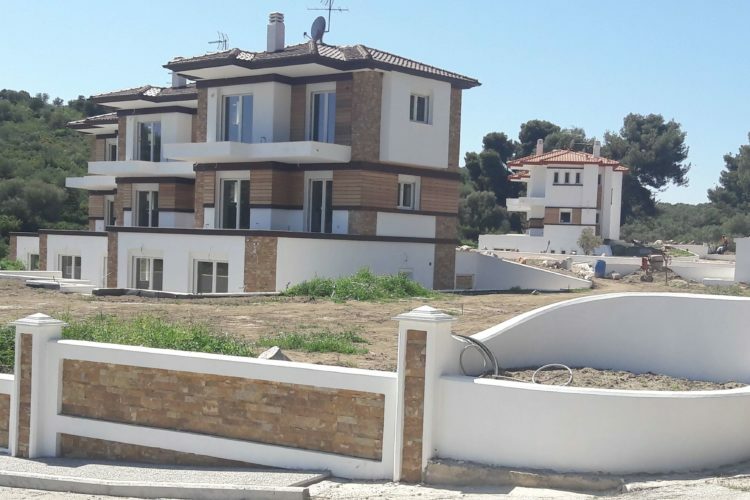 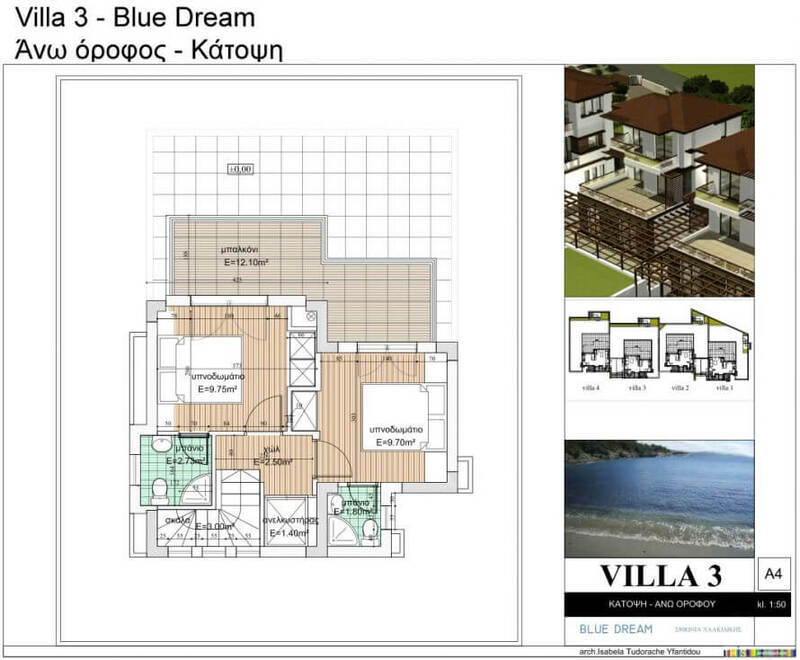 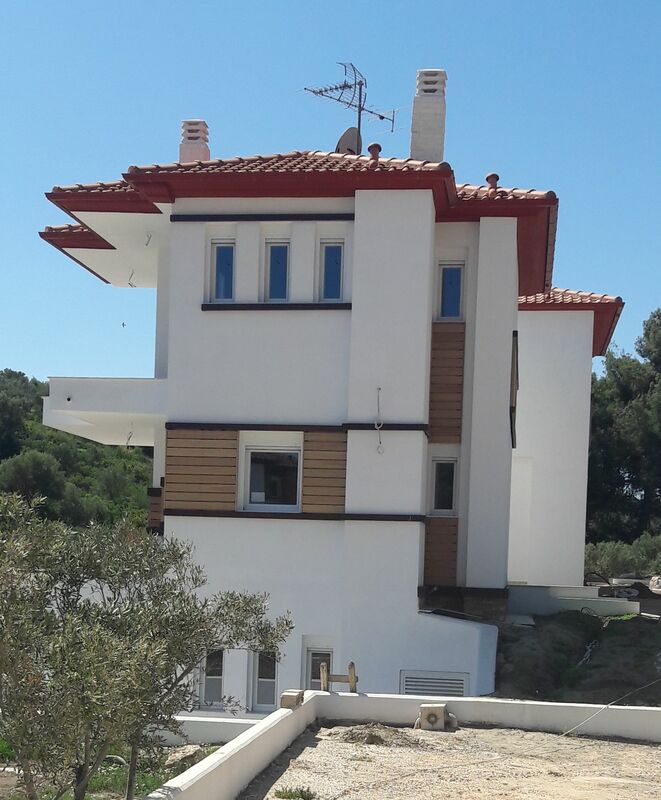 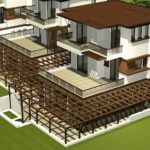 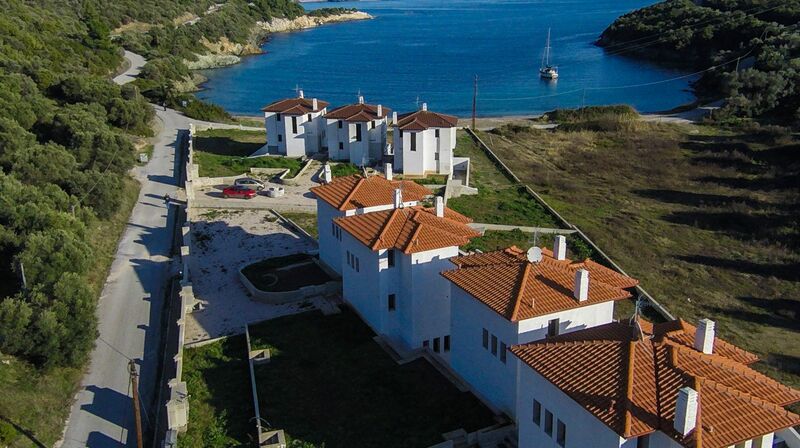 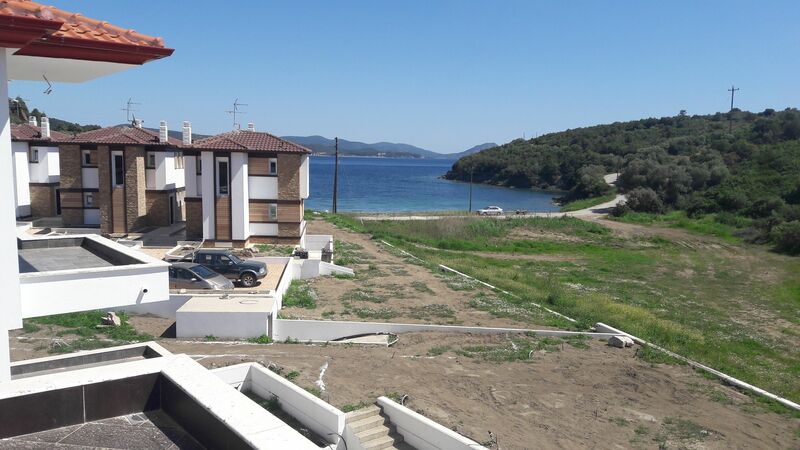 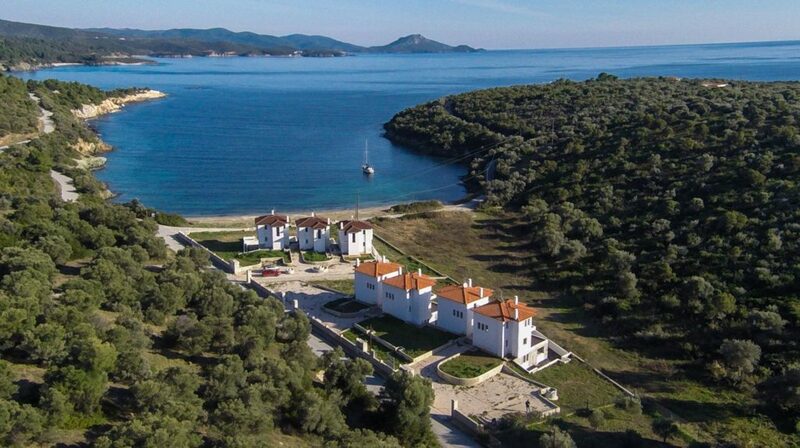 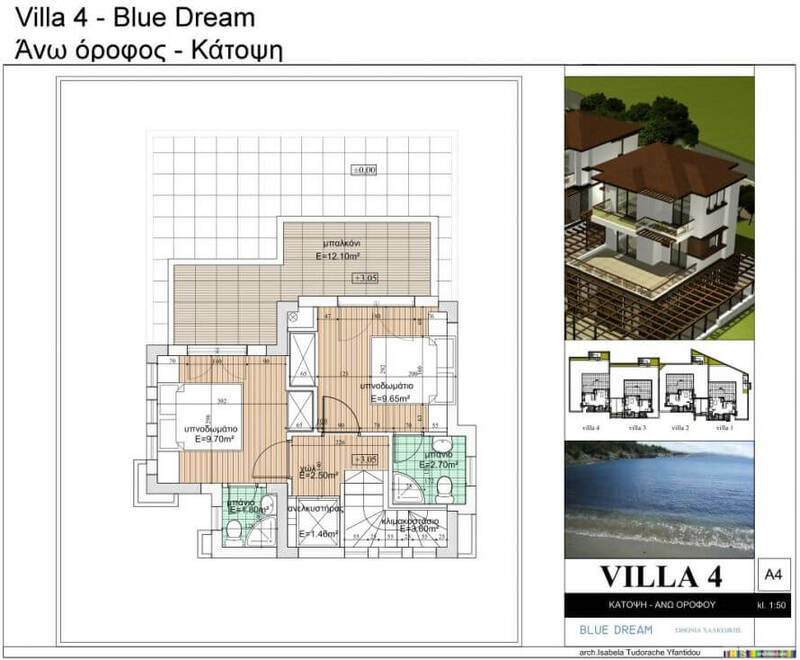 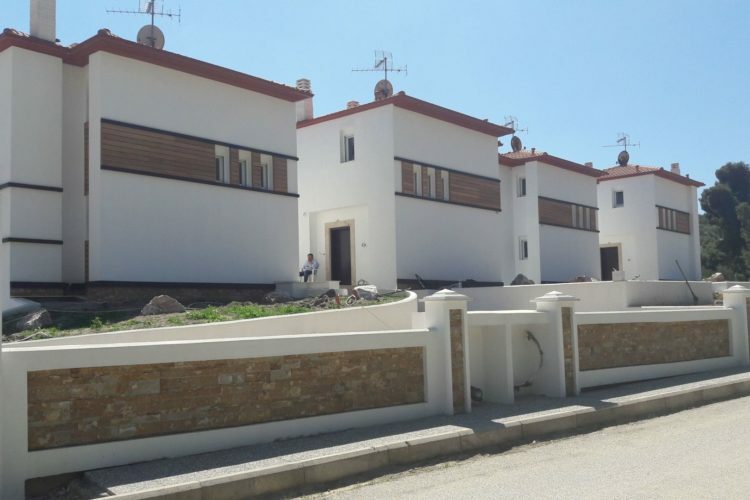 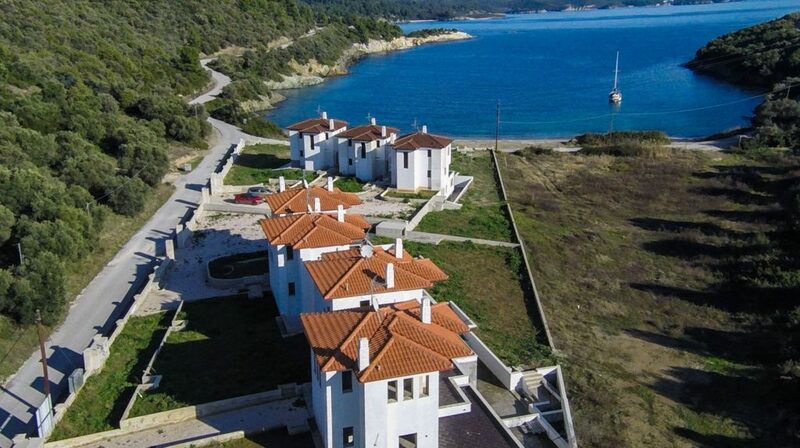 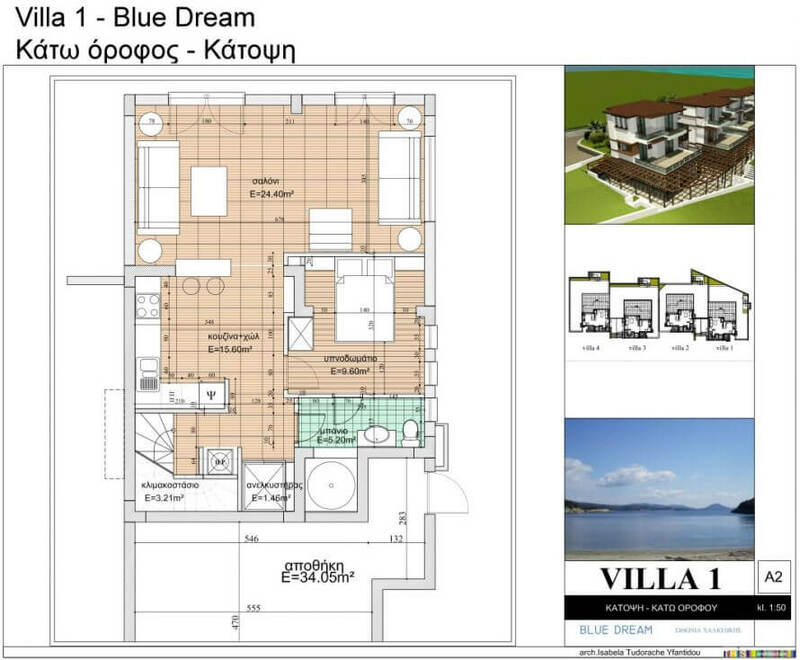 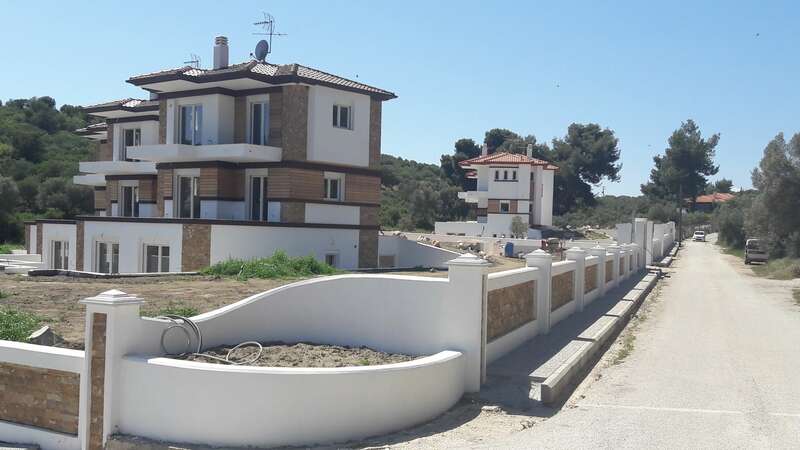 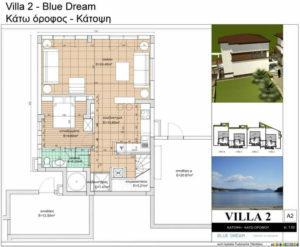 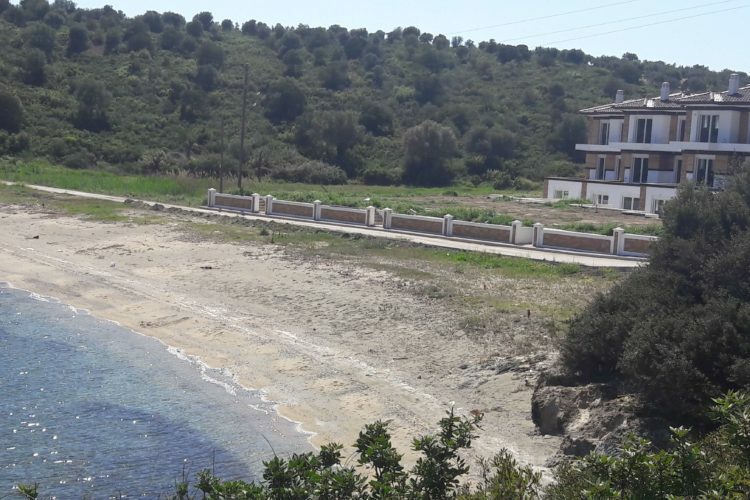 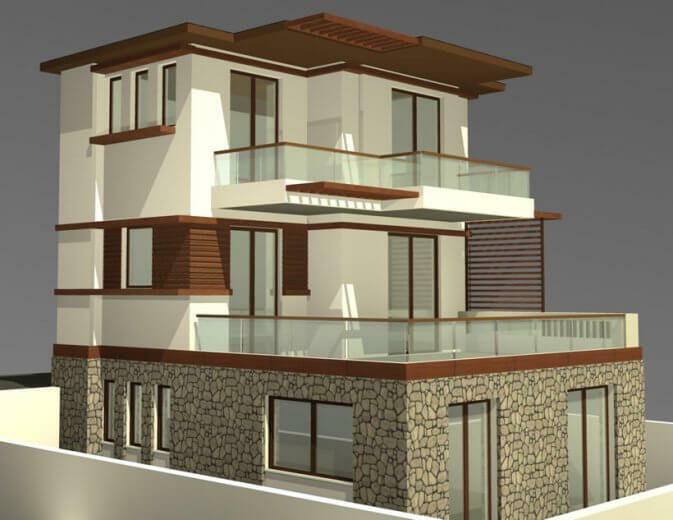 4 independent residences in the most beautiful part of Chalkidiki, Sithonia, 10 km south of the luxurious “PORTO CARRAS” HOTEL complex, are for sale. 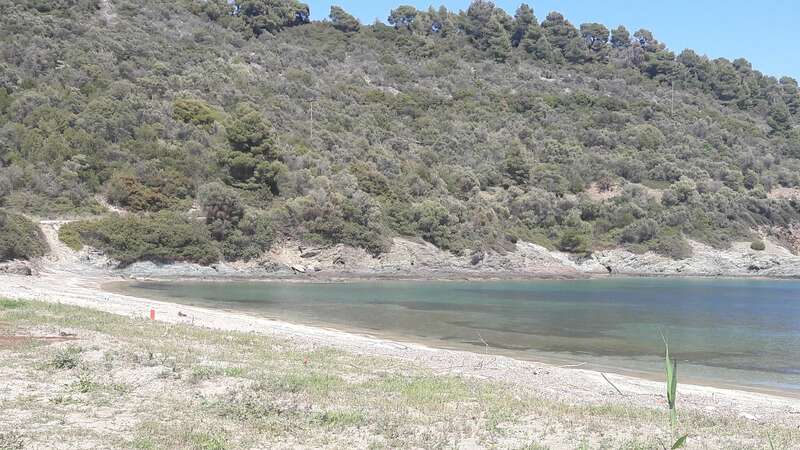 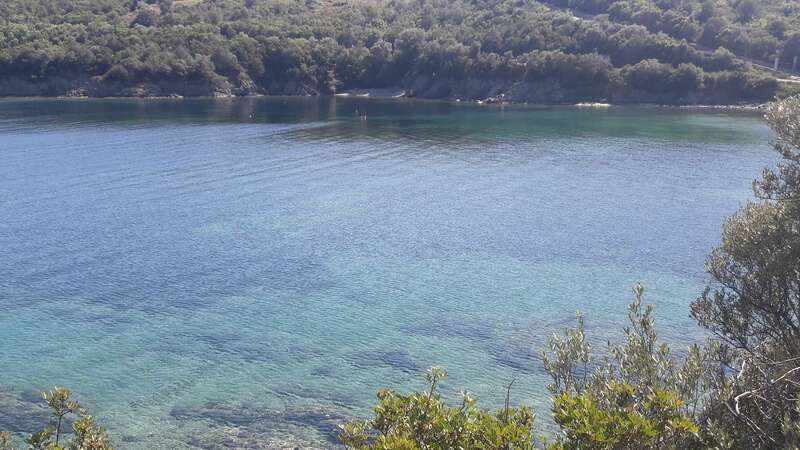 The uniqueness of the natural bay and the verdurous area, the combination of quiet rest with cosmopolitan life at a short distance (at the “PORTO CARRAS” HOTEL premises, only at 10 km of asphalt road), will thrill you. 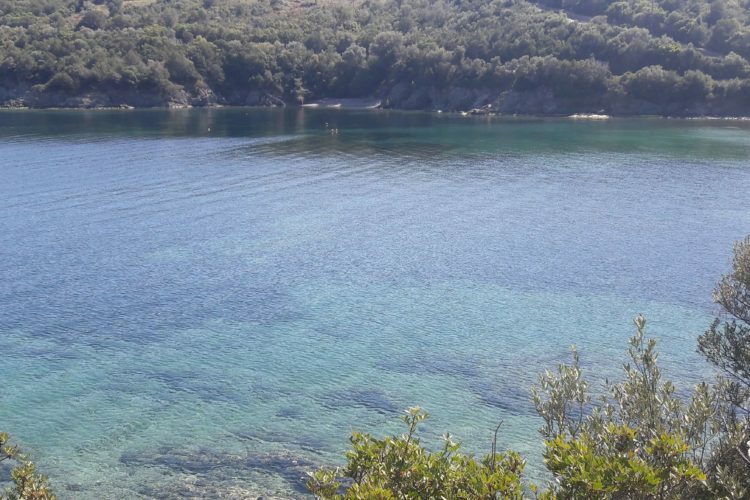 You may moor your vessel in the natural harbour, while there is additional access for launching a boat with trailer. 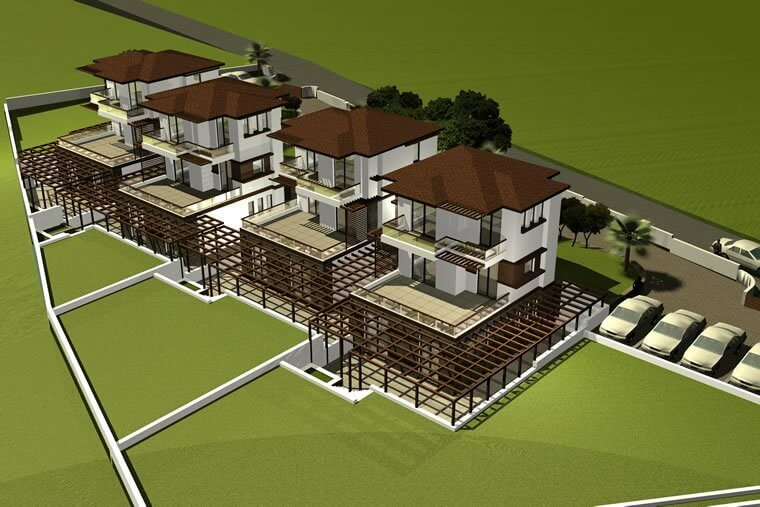 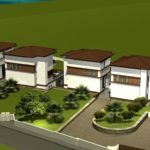 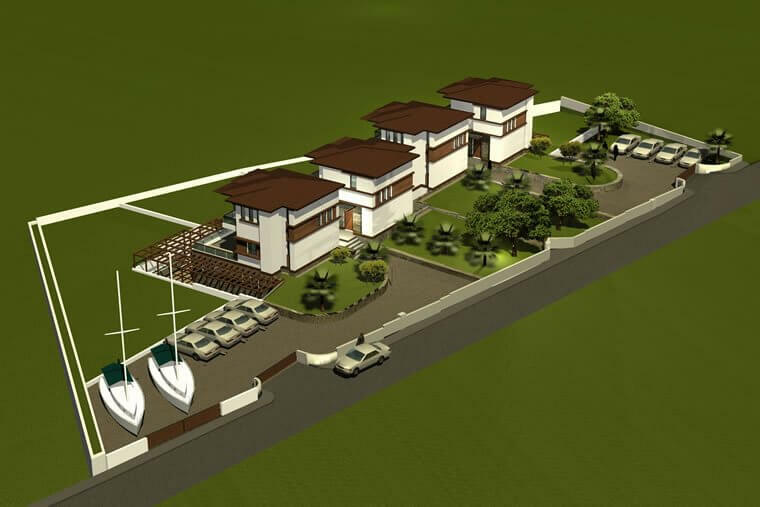 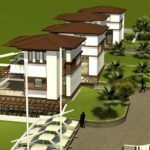 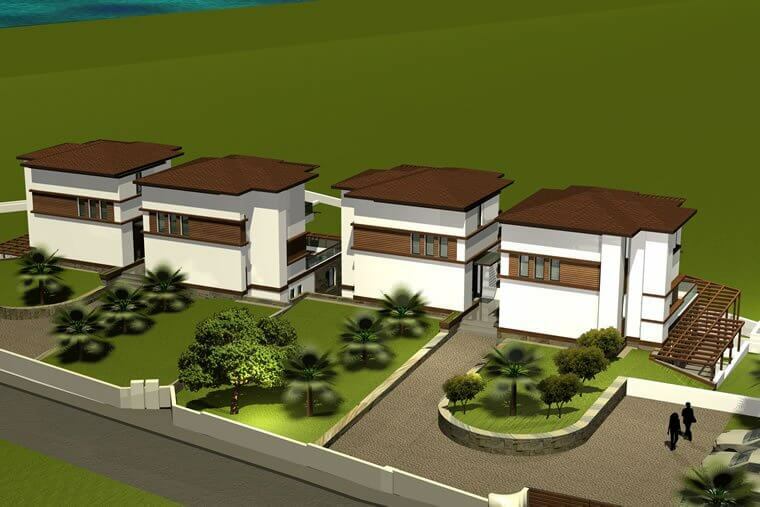 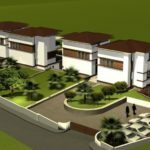 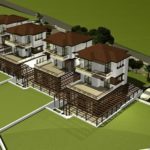 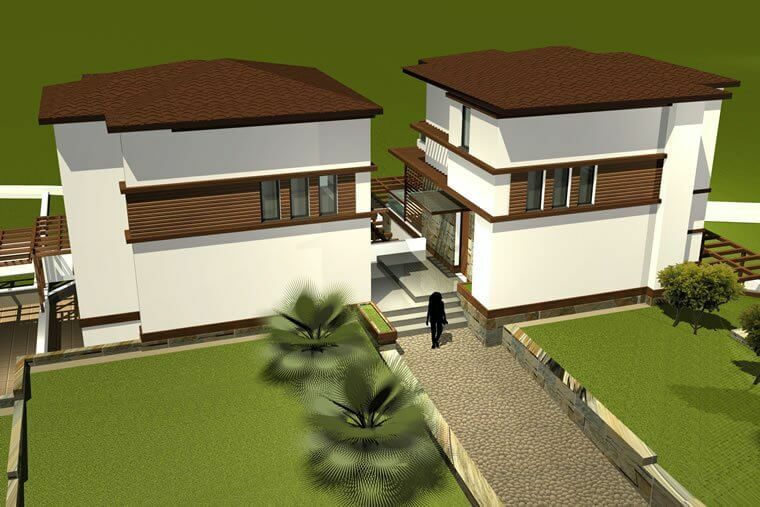 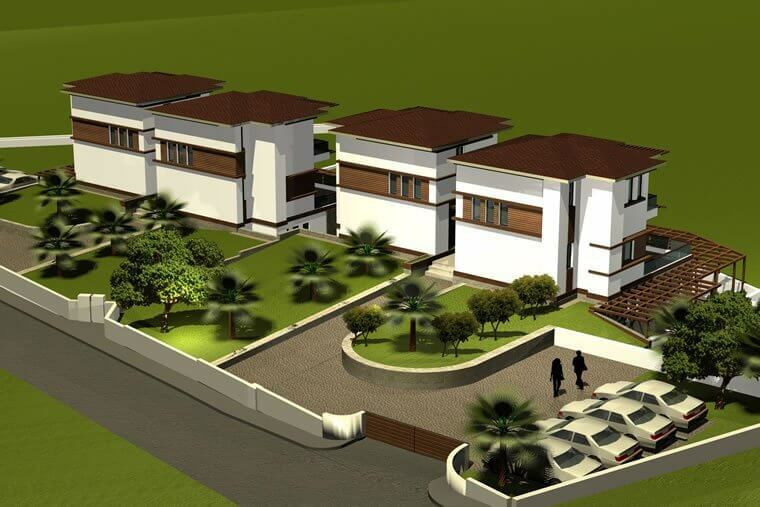 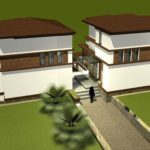 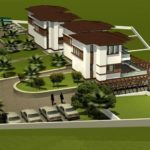 Each residence consists of 3 bedrooms, 4 bathrooms, 2 kitchens, 2 dining-sitting rooms, fireplace, a 4-person lift (Kleemann), big landscaped yards with window boxes and spacious storage rooms. 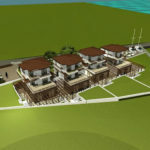 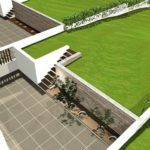 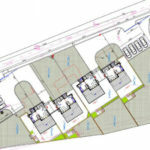 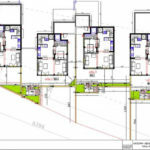 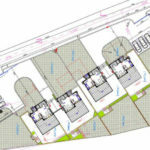 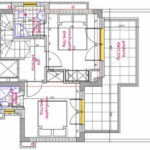 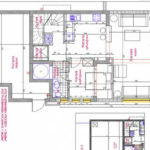 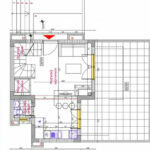 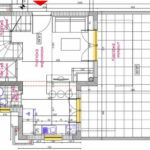 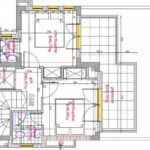 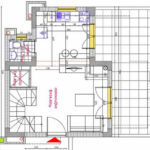 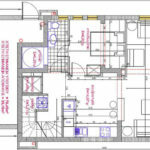 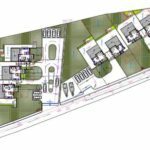 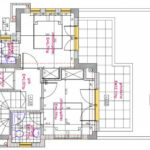 On the lower floor there is 1 bedroom with a special bathroom and fitted wardrobes, a kitchen and a dinning- sitting room. 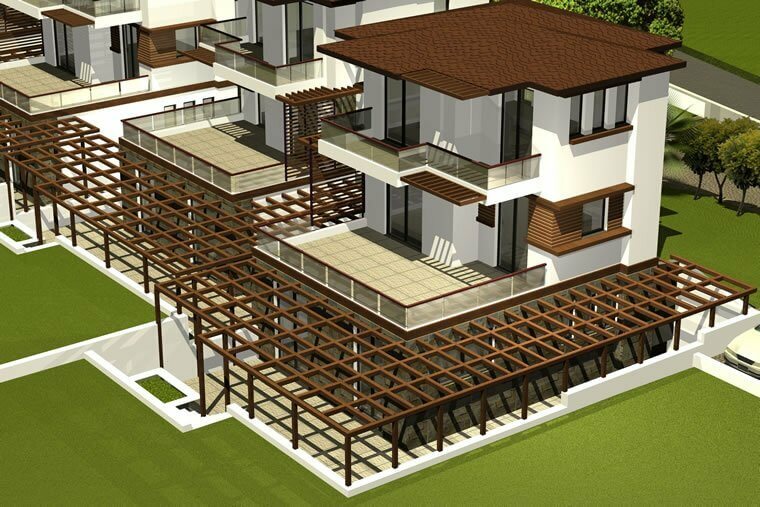 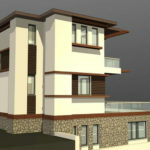 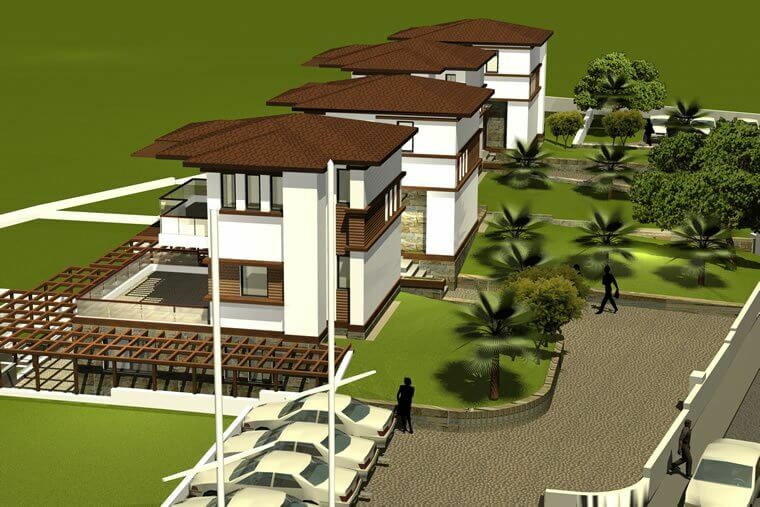 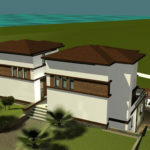 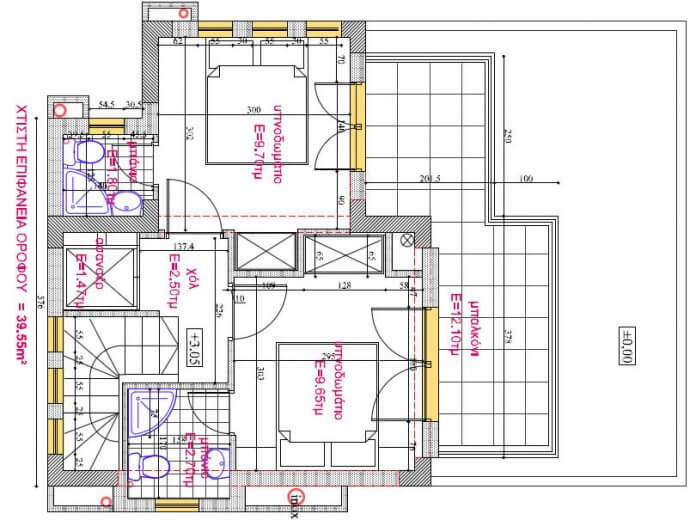 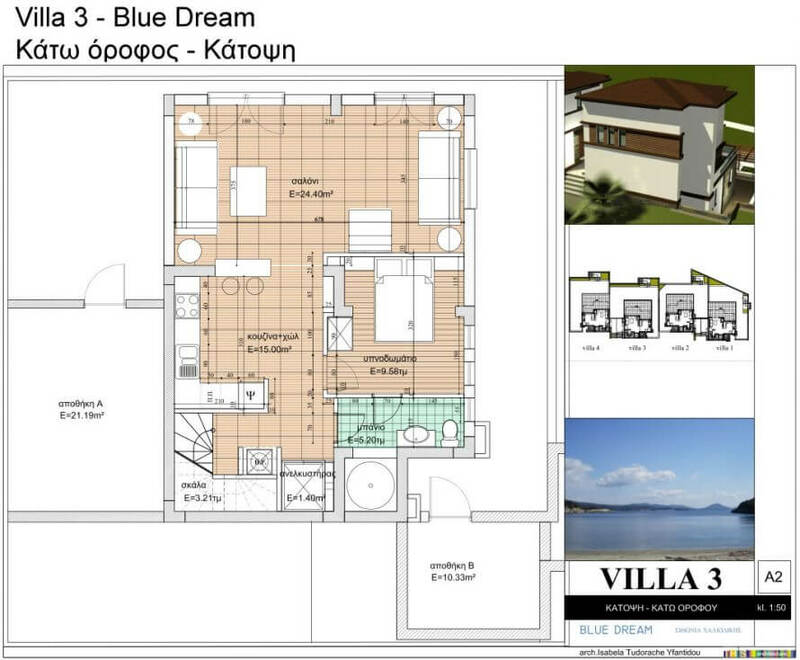 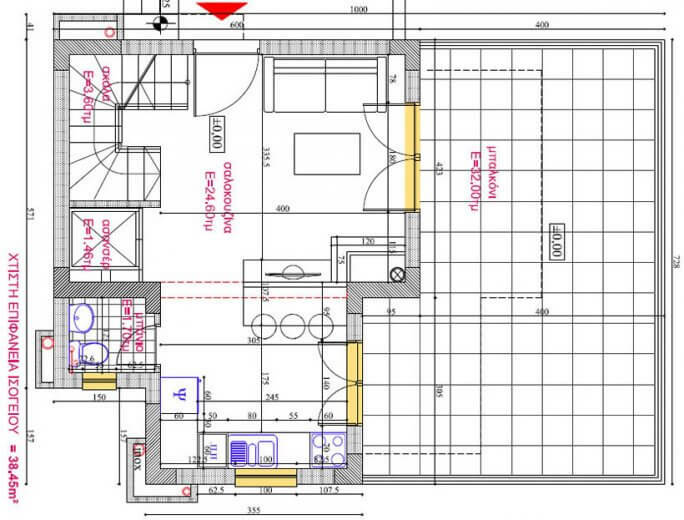 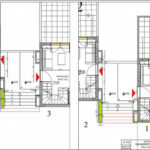 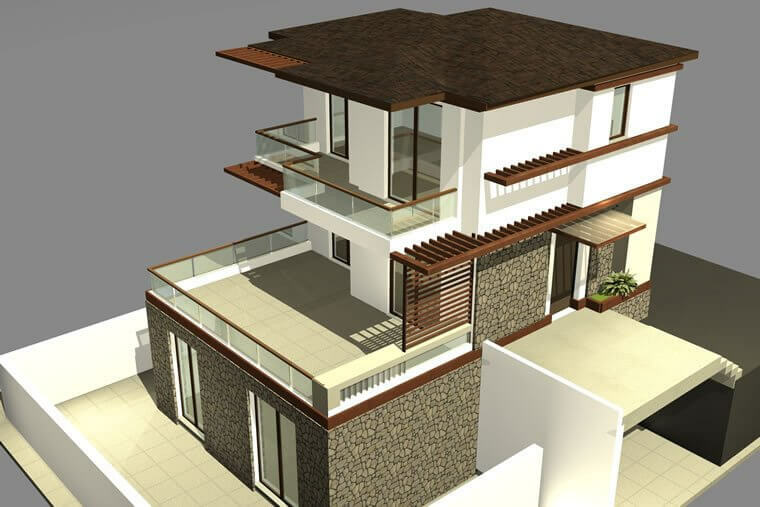 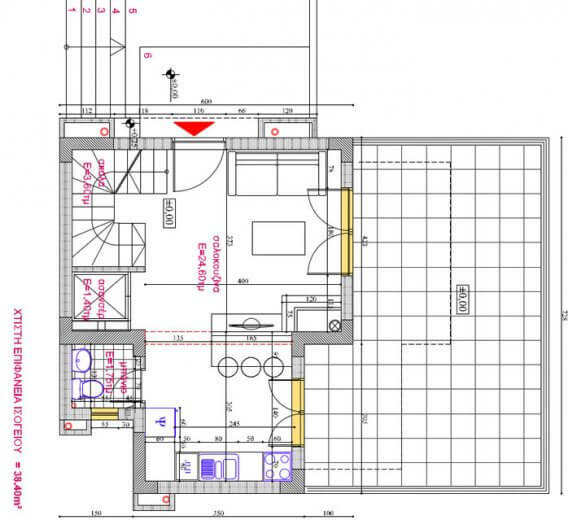 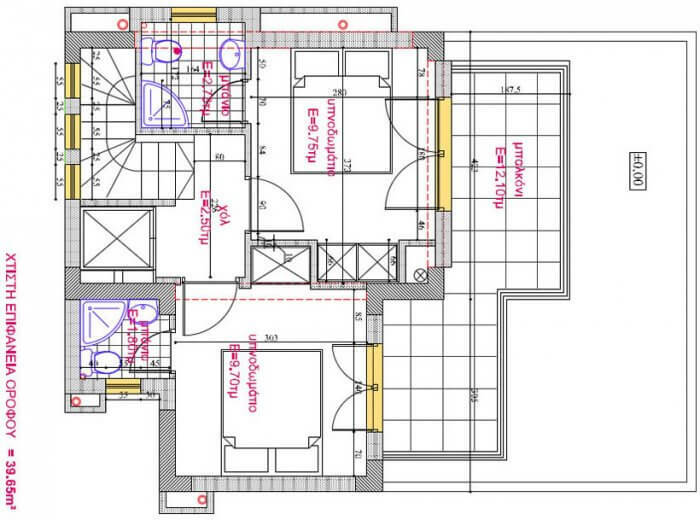 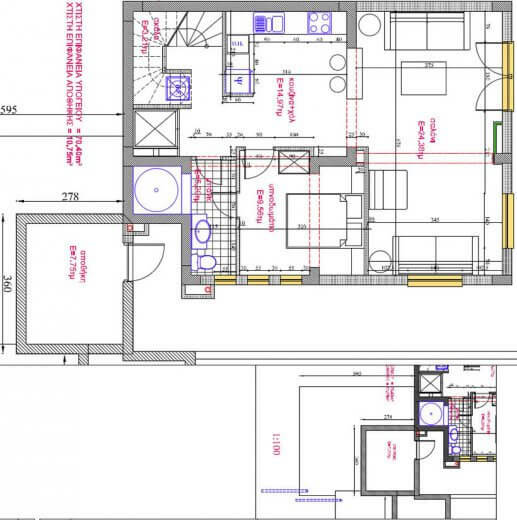 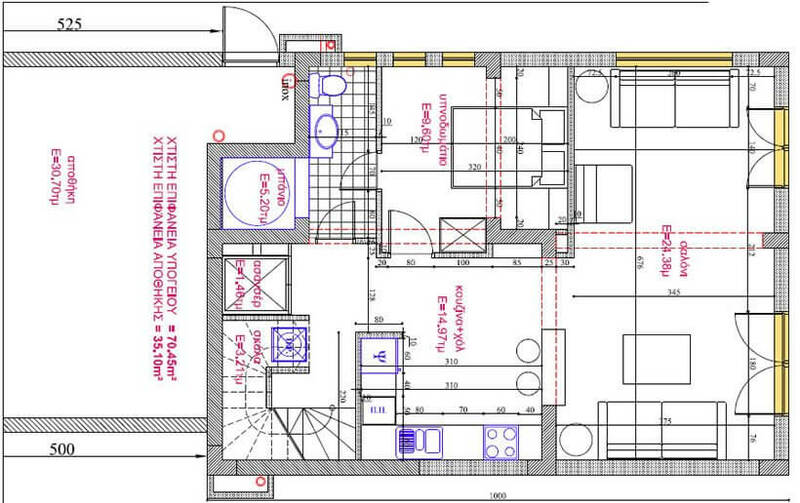 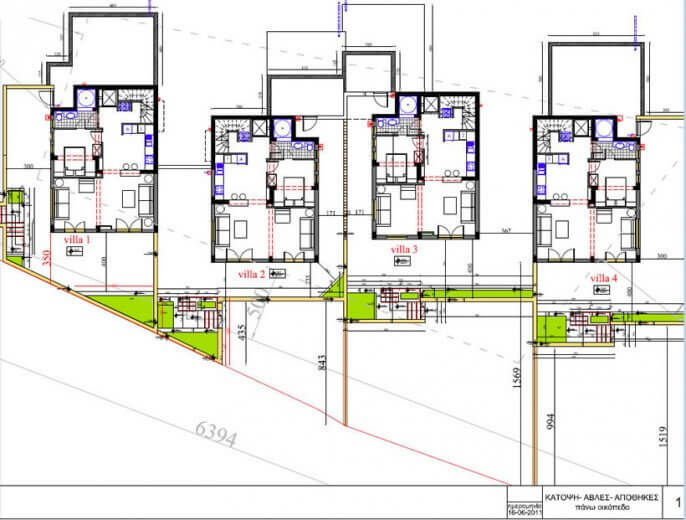 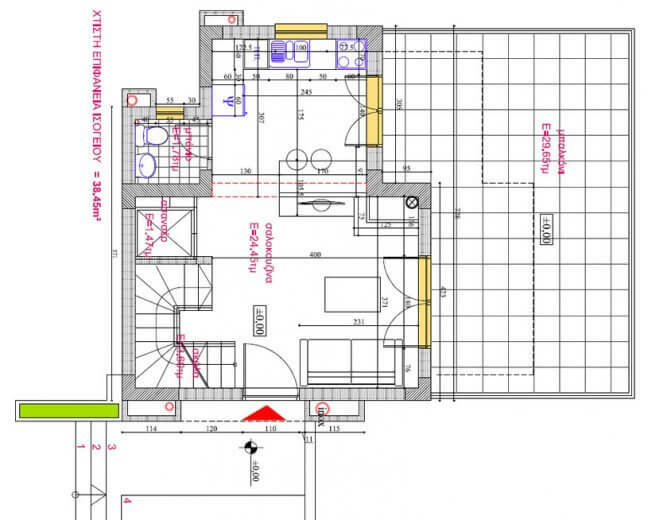 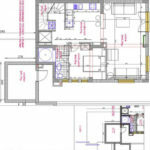 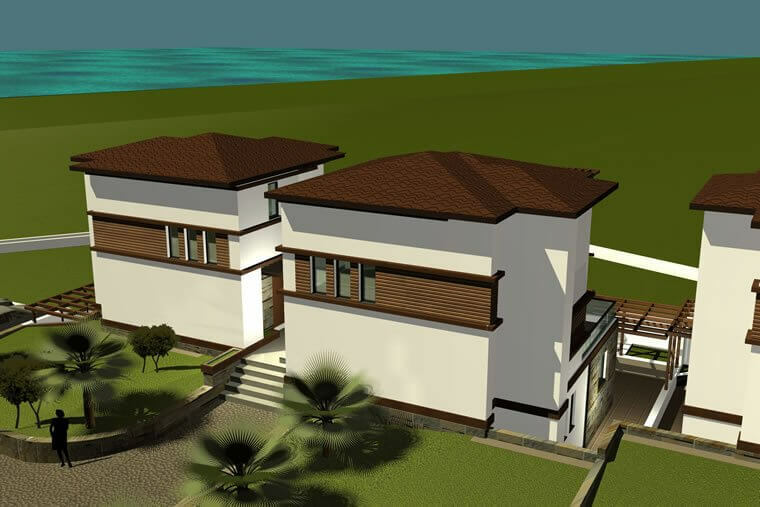 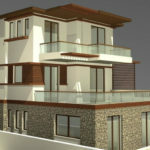 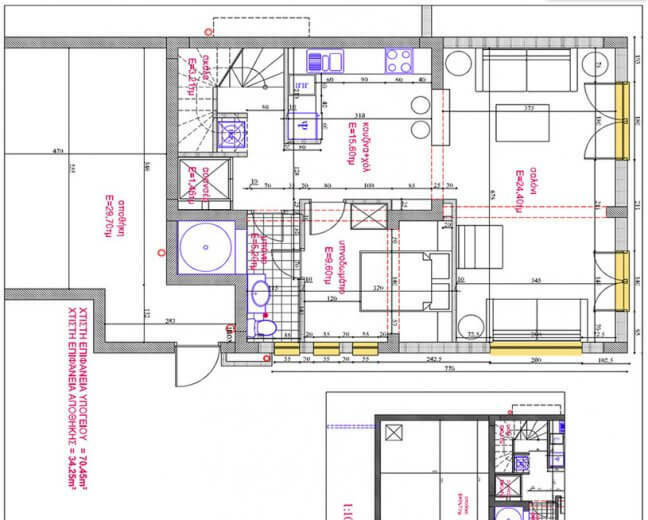 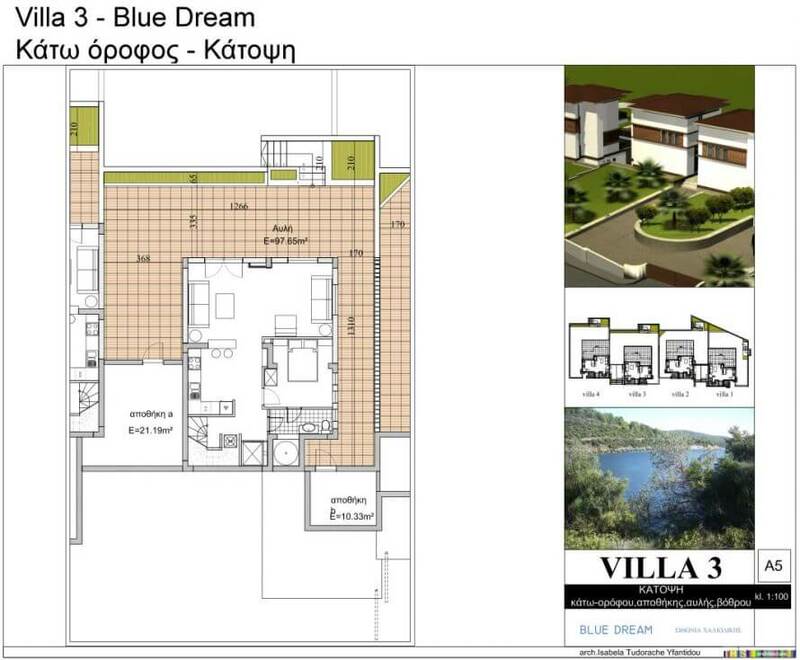 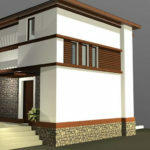 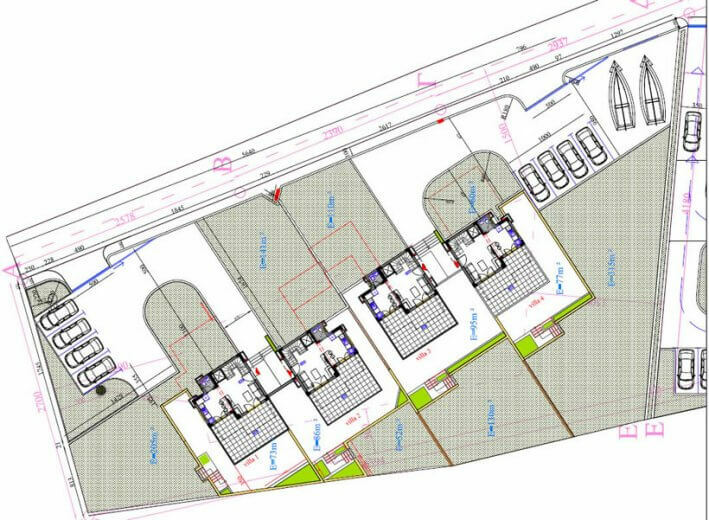 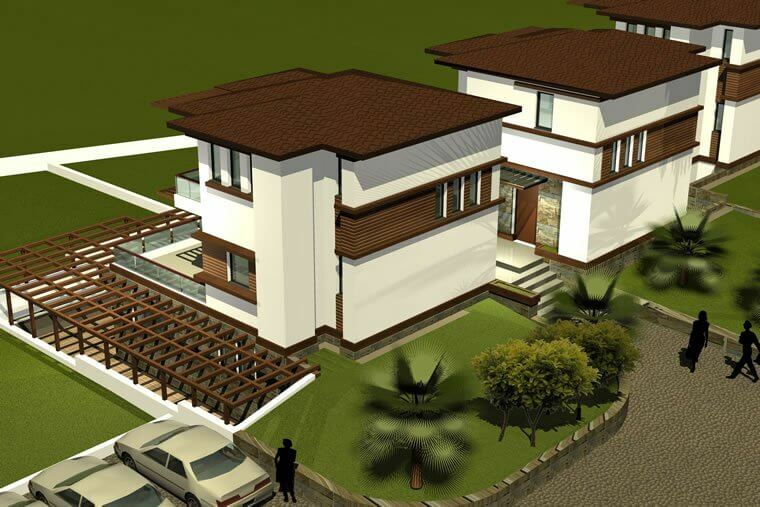 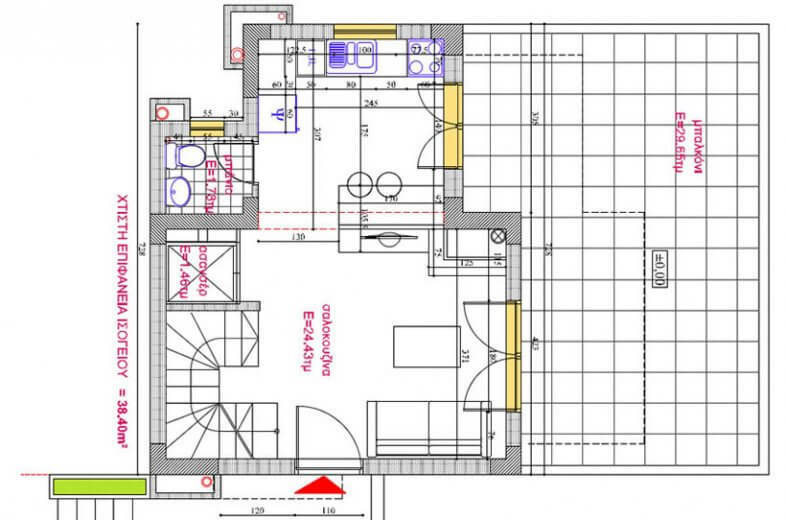 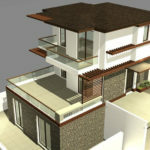 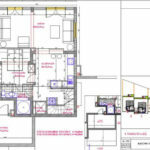 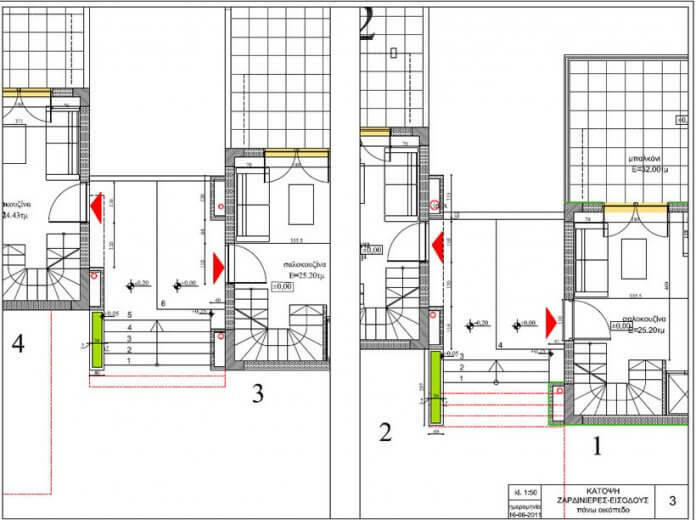 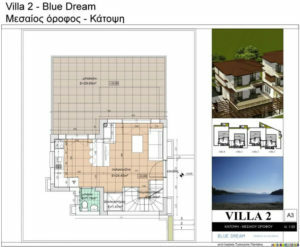 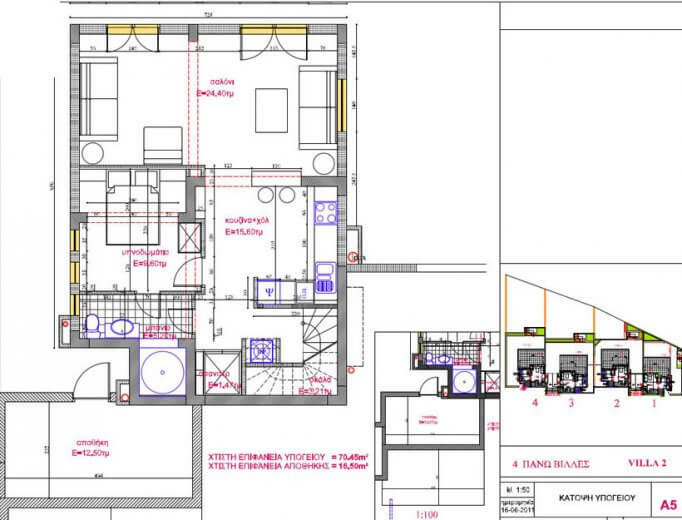 On the middle floor, dinning – sitting room, fireplace, WC and a large balcony. 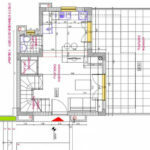 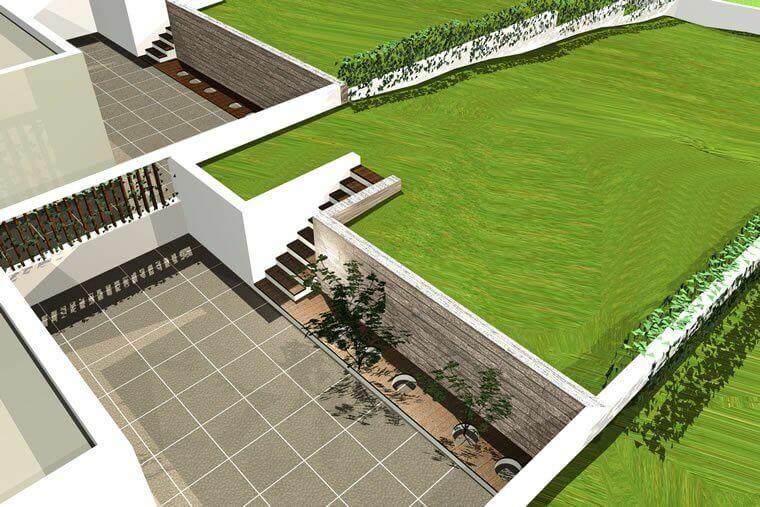 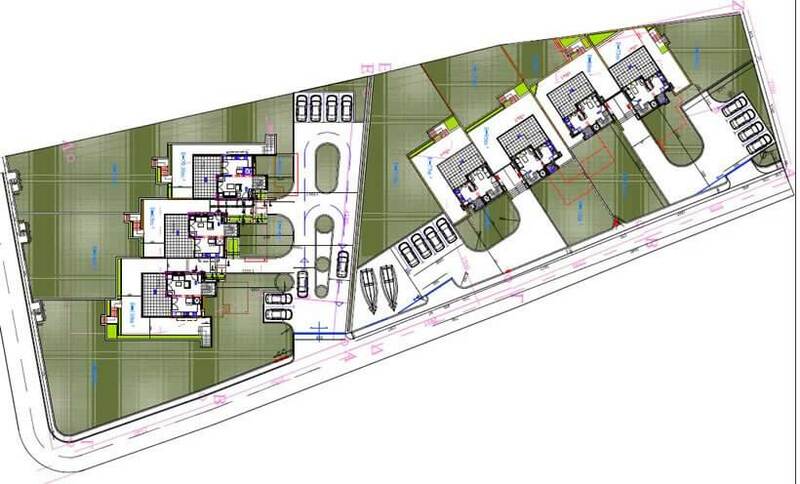 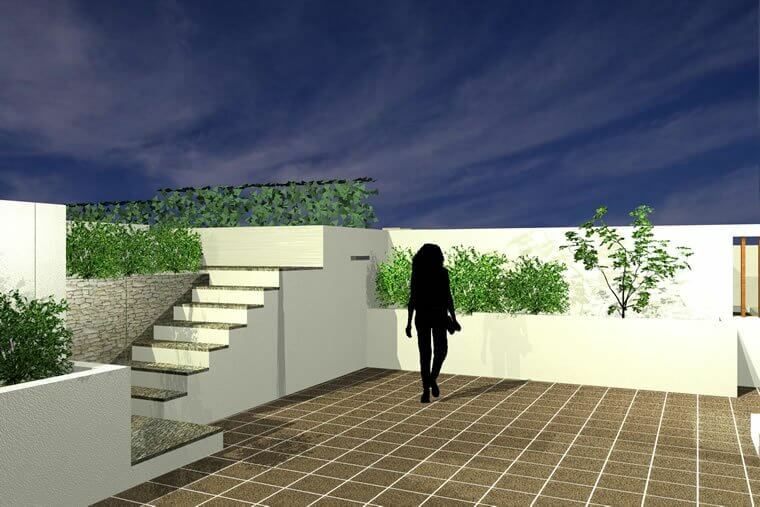 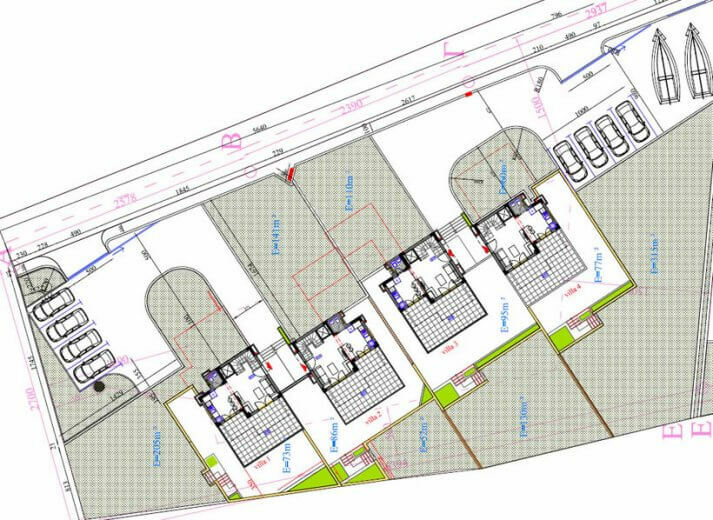 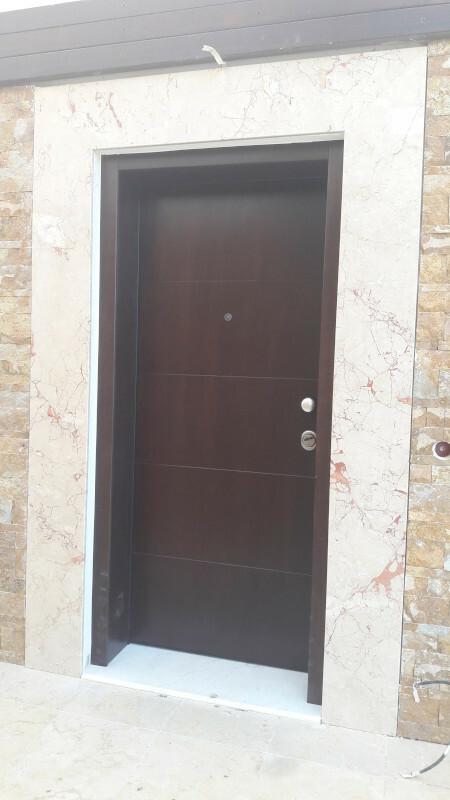 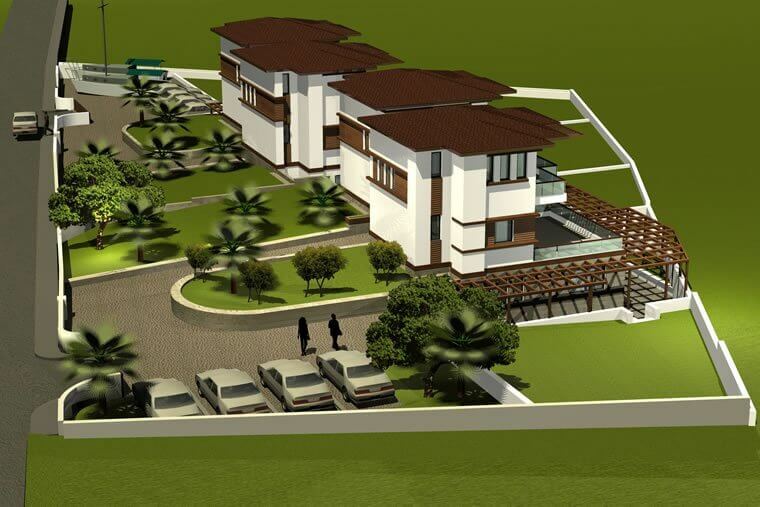 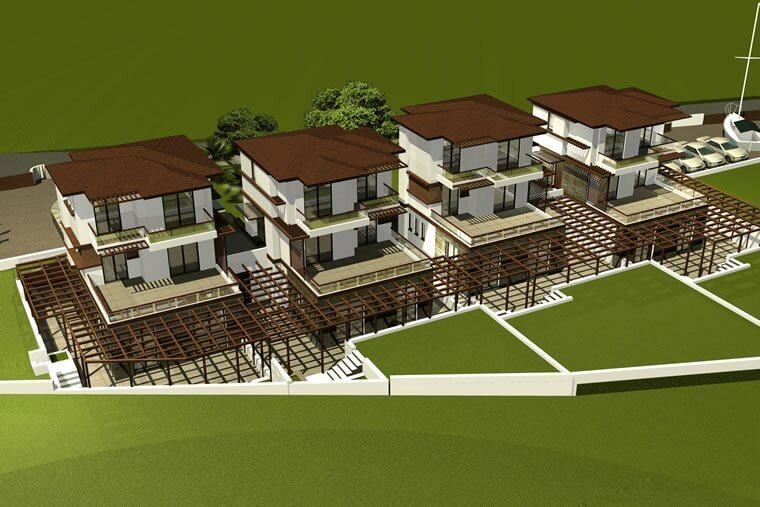 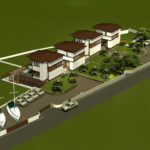 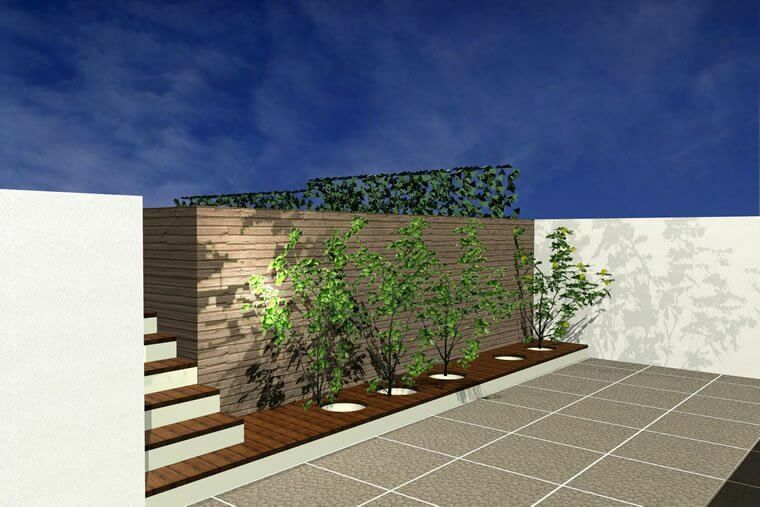 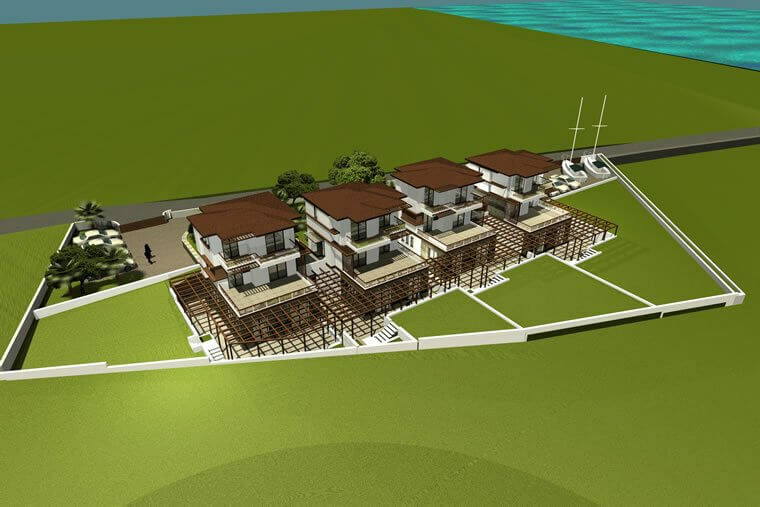 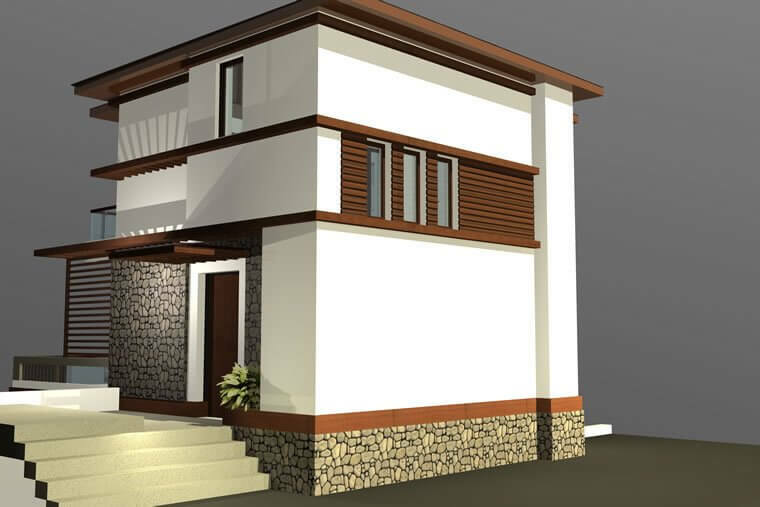 On the top floor, 2 bedrooms and special bathrooms inside each room as well as fitted wardrobes. 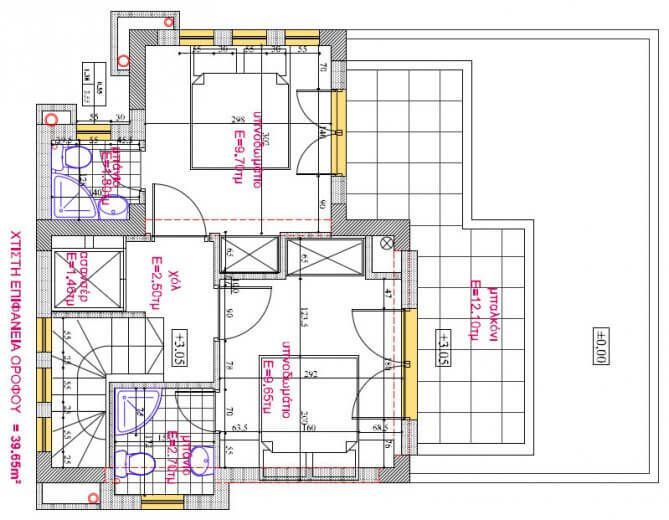 On the lower floor, there are extensive yards, window boxes, and spacious storage rooms. 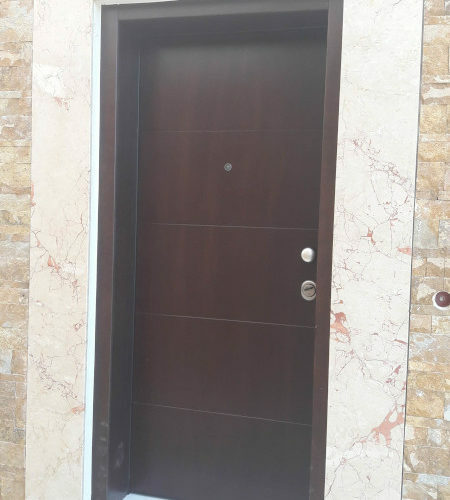 There is a 4-person Kleemann lift in every residence.